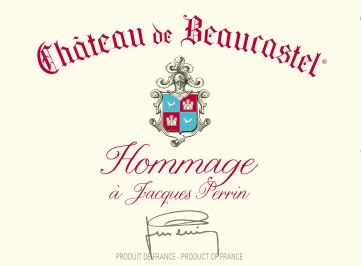 Share the post "Chateau de Beaucastel, the one and only First Growth of the Rhone Valley in the 2017 Liv-ex World Wine Classification"
The only French wine outside of Bordeaux to be distributed by the Bordeaux brokers, “Hommage à Jacques Perrin” is the very first wine from the Rhone Valley to be listed as a First Growth in the new 2017 Liv-ex Classification. Last week Liv-ex published its classification of the great wines of Bordeaux, offering a re-evaluation of the historic classification of 1855. And now, for the first time, this Liv-ex classification extends to regions beyond Bordeaux. Burgundy excels within the First Growths, with 12 wines listed, whereas the Rhone Valley has only one First Growth, and it is Chateau de Beaucastel’s “Hommage à Jacques Perrin”. With only 19 First Growths in this listing, the regions of Champagne (Cristal Rosé de Roederer), Italy (Masseto), Spain (Pingus), USA (Screaming Eagle), and Australia (Penfolds Grange and Henschke Hill of Grace) also join the ranks of the elite. Amongst the 37 Second Growths figure the Chilean Almaviva and two other great names from the Rhone Valley, Guigal and Chave. From the legendary Château de Beaucastel to the partnership with Brad Pitt and Angelina Jolie at Miraval, Famille Perrin has experienced more than a century of success. 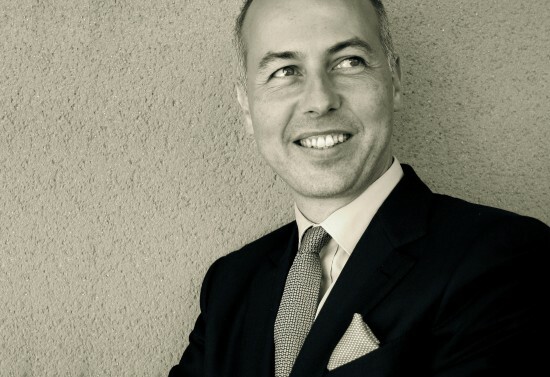 Voted Personality of the Year 2014 by the leading European wine magazine – Decanter Magazine – Famille Perrin is now the largest owner of vineyards in the best terroirs of the Southern Rhone Valley. With this award, the world of wine commends both a pioneer and visionary family: a pioneer in organic farming since 1953 and in biodynamic winegrowing since 1970, the first to have used the Rhone varietals in the U.S. and to believe in the potential of Paso Robles from 1989. This title also rewards the investment of the family to promote its region with the creation of the L’Oustalet restaurant and hotel, at the heart of a winegrowing village in Gigondas. Famille Perrin is a member of the Primum Familiae Vini association with Château Mouton Rothschild, Antinori, Maison Joseph Drouhin, Egon Müller Scharzhof, Hugel & Fils, Pol Roger, Symington Family, Tenuta San Guido, Bodegas Torres and Vega Sicilia) since 2006.